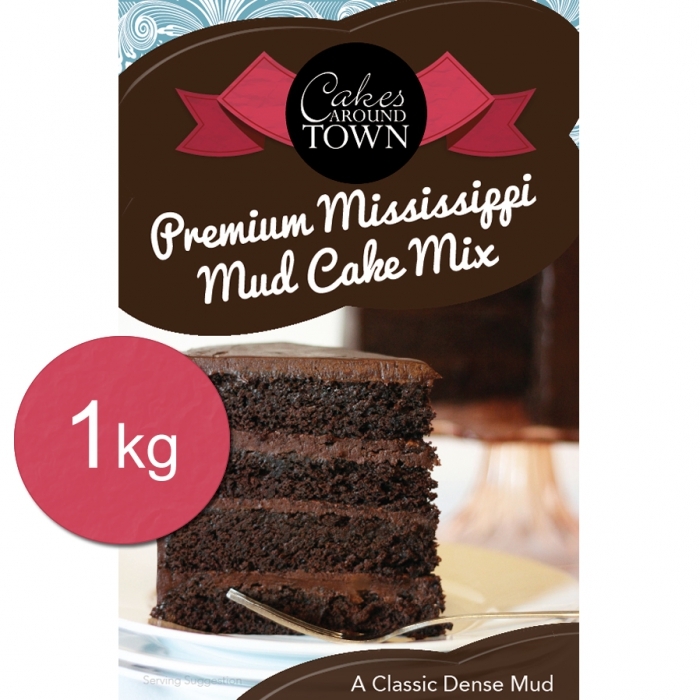 A premium dark chocolate mud Cake mix blend for when you are in a rush and cant do it from scratch. No-one will know with this mix. 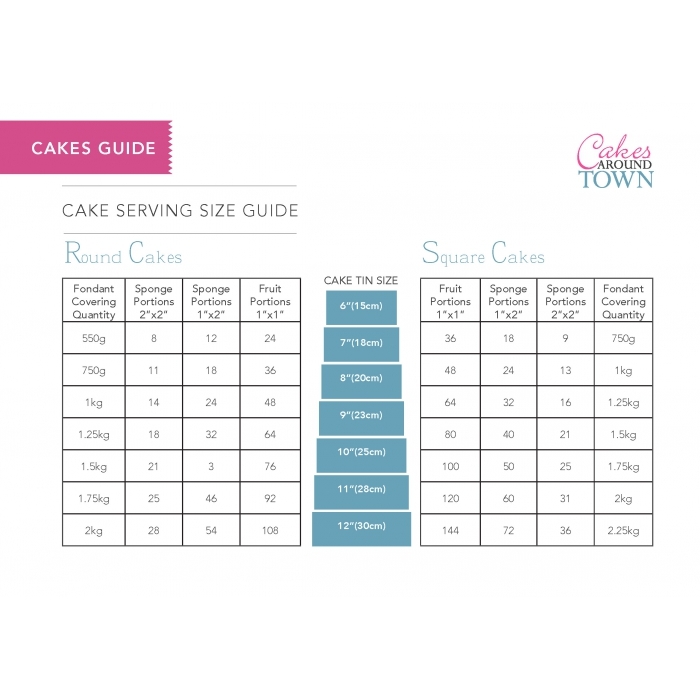 500g makes a 7 inch cake approx 2 inches high or 6 inch 3 inches high. 1Kg net, made in New Zealand by Bakels. 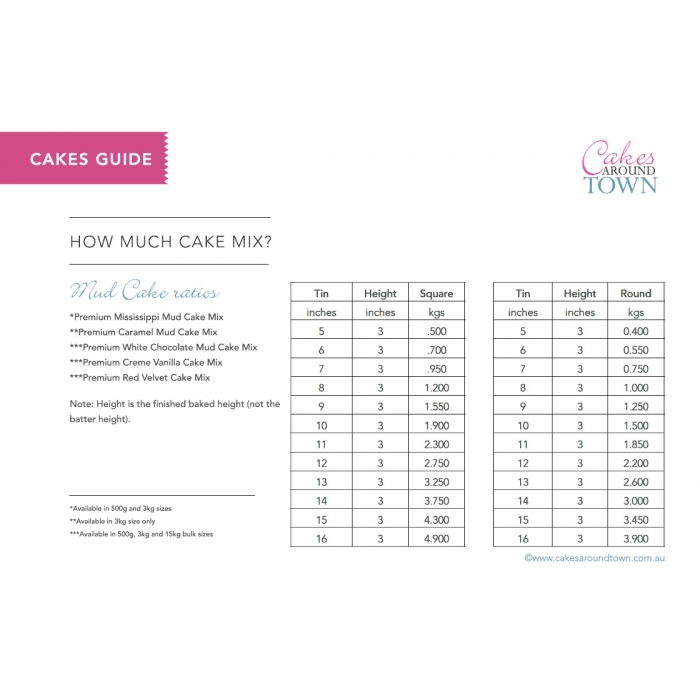 Combine cake mix, water & eggs and mix on low speed for 1min. Scrap down bowl, and continue to mix on high for 2mins. Then turn blender to medium, gradually adding oil over 2minutes. 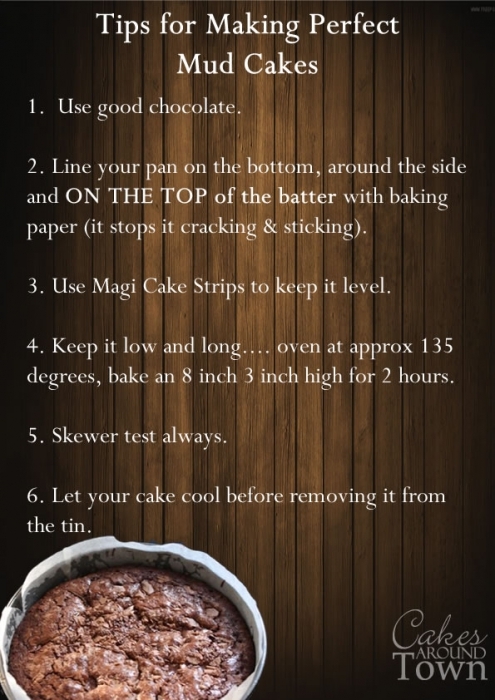 For best results, allow cake to cool in tin.